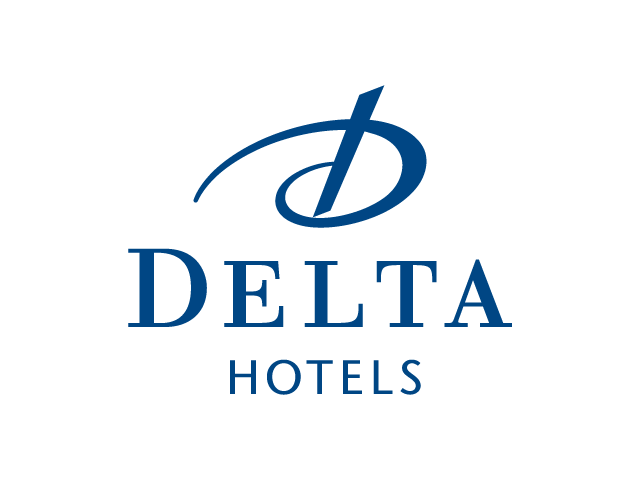 Delta Hotels is one of the largest hotel management companies in Canada, and as they grew, they saw a need to update and refresh their brand and visual identity to better reflect their aspiration to be the best of the mid-tier segment of the hospitality industry. In addition to designing the identity, we applied it and the new visual language to everything from signage to advertising and printed collateral, loyalty programs and all the miscellaneous amenities you encounter in a hotel… matchbooks, bathrobes, soap and shampoo… if it could be branded, we did it. In 2015, Marriott International purchased the Delta Hotels brand for C$168 million. 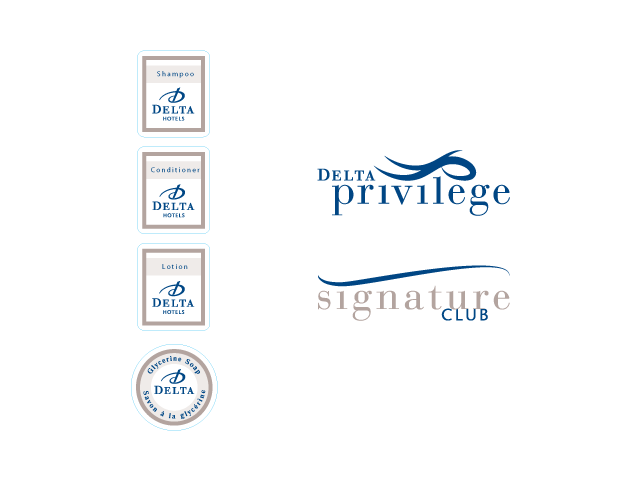 An updated Delta identity was unveiled in 2016. The identity system I worked on had a good run of over 15 years.